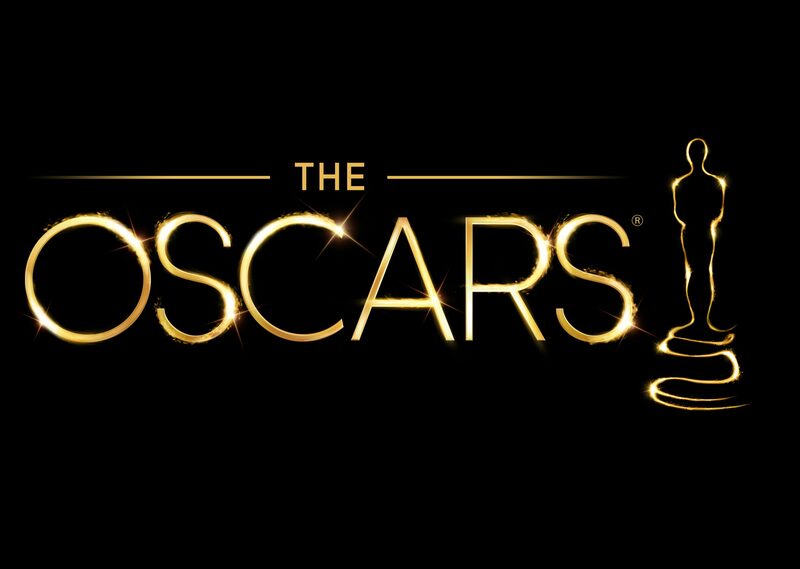 Nominations for the 87th Academy Awards were announced this morning, and with the announcement came a flurry of surprises, shocks and snubs. 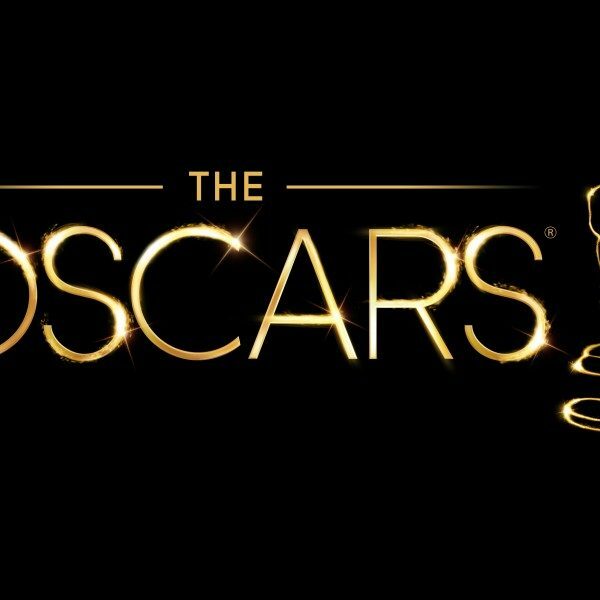 For starters, eight was the magical number of Best Picture nominations this year, a reduction of the nine slots given since the Academy made the ruling that the top prize could hold anywhere from five to ten slots in 2011. Awards season behemoths Birdman, Boyhood, The Imitation Game and The Grand Budapest Hotel all had a good Oscar morning earning multiple nominations. American Sniper, Clint Eastwood’s latest did as well earning a Best Picture mention as well as a rather surprising nod for Bradley Cooper’s leading performance in a tight field. The Best Picture line-up was rounded out by The Theory of Everything, Whiplash and Selma. Selma, which has in past few weeks been battered and beaten due to claims of historical inaccuracy and lack of guild approval despite near universal critical acclaim, had a bittersweet Oscar showing. While its Best Picture nomination its, of course, noteworthy, the film was otherwise snubbed in every other category (including directing and acting) except for its Original Song “Glory,” which won the Golden Globe last weekend. Also rather surprising, Foxcatcher‘s director Bennett Miller scored a Directing nomination despite the film not making the line-up in an expanded Best Picture field – this marks the first time there’s been a lone Directing nomination since the Academy expanded the Best Picture line-up in 2009. Surprises came all over the place including Marion Cotillard’s mention in the Best Actress category for the foreign film Two Days, One Night, displacing SAG and Golden Globe nominee Jennifer Aniston (Cake) and Golden Globe winner Amy Adams (Big Eyes). Laura Dern also surprised, earning a Supporting Actress mention for Wild over predicted favorites Jessica Chastain (A Most Violent Year) and Rene Russo (Nightcrawler). Yet, perhaps most surprising of all was snubs of two long-considered favorites – The LEGO Movie, which has earned the majority of the critical prizes in the Animated Feature category failed to get a nomination (it’s catchy song “Everything is Awesome” did get one, however) and Life Itself, the poignant documentary of late film critic Roger Ebert rather shockingly couldn’t make it in the Documentary Feature category.